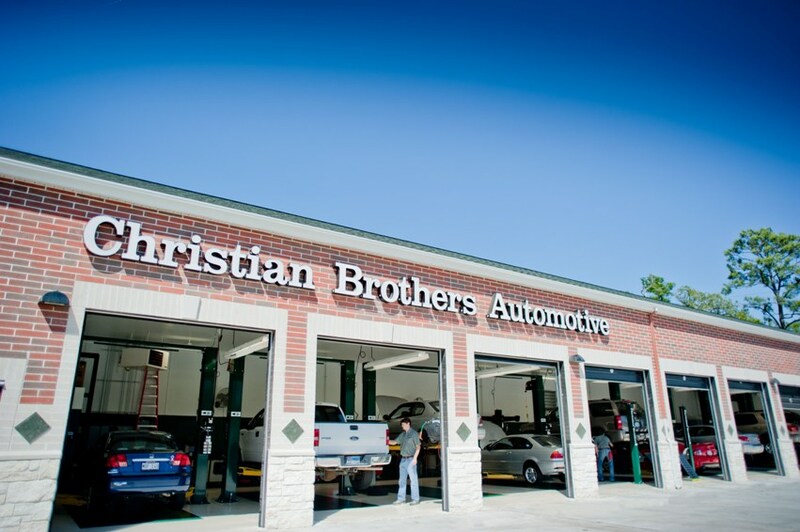 At Christian Brothers Automotive, our mission is simple: to create an uncommonly great experience for our customers. 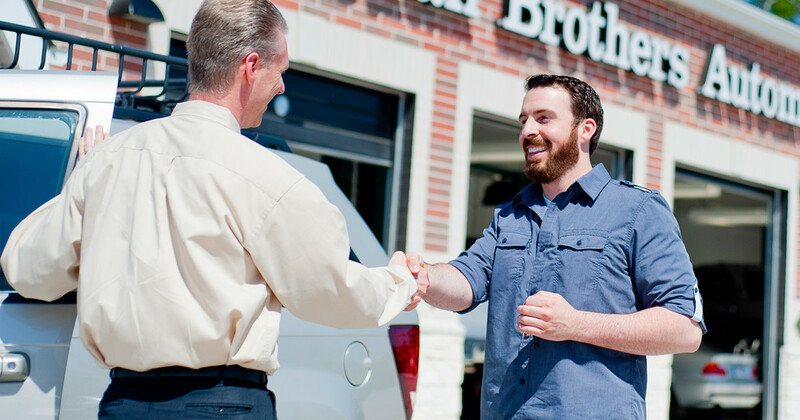 Since 1982, that’s exactly what our team of auto repair professionals have been doing all over the country. 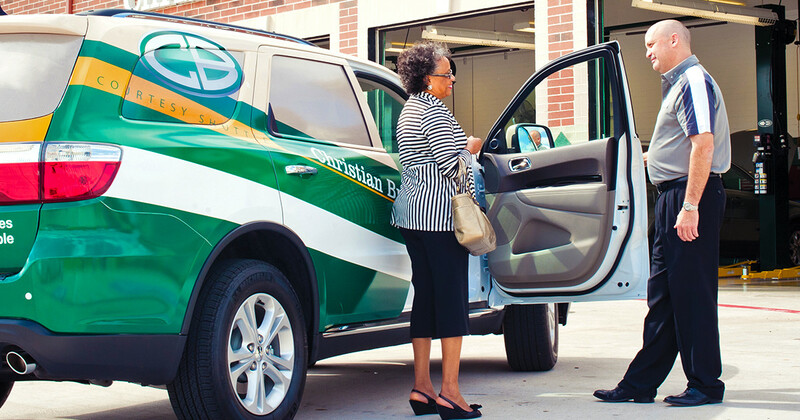 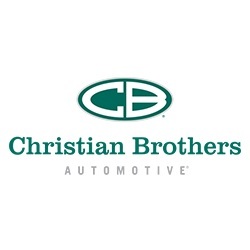 Christian Brothers Automotive has served countless customers and has proven that you really can feel comfortable and confident about your car repair. 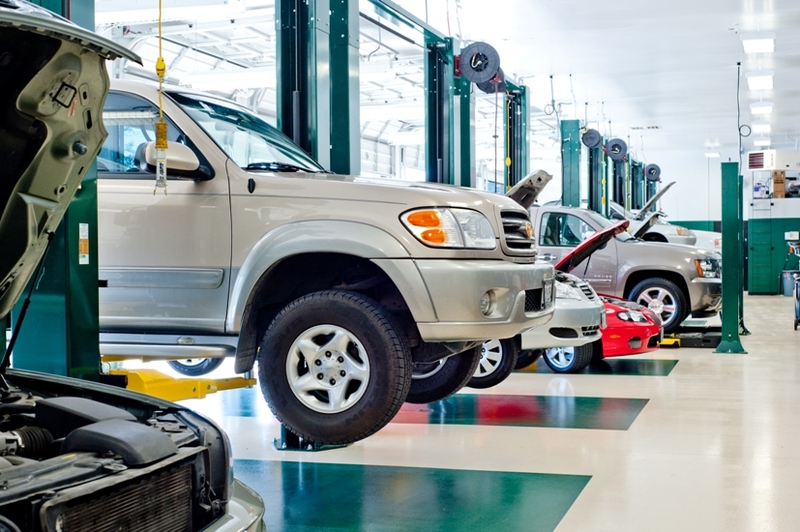 If you’re having problems with your vehicle, we invite you to call our friendly team today.